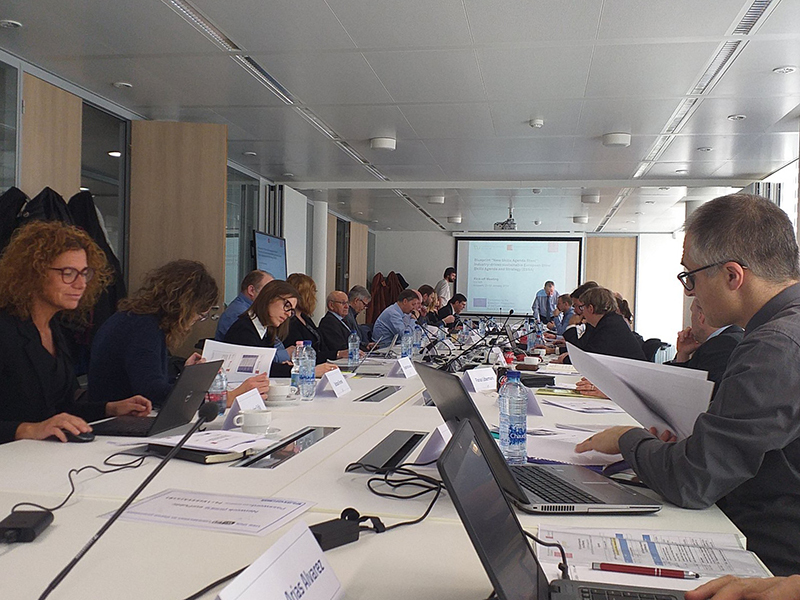 The kickoff meeting of the ESSA project (“Blueprint “New Skills Agenda Steel”: Industry-driven sustainable European Steel Skills Agenda and Strategy”) took place on January 21st and 22d in Brussels . 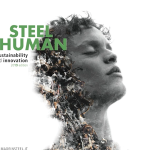 The project mainly aims at developing an action plan for defining an industry-driven sustainable European steel skills agenda, as well as setting up a strategy for the continuous and short-term implementation of new demands for knowledge. 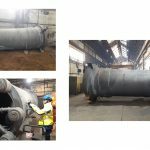 The project’s consortium is composed of 24 partners and 11 associated members, among which associations from the sector, major steel companies as well as leading universities in Europe. 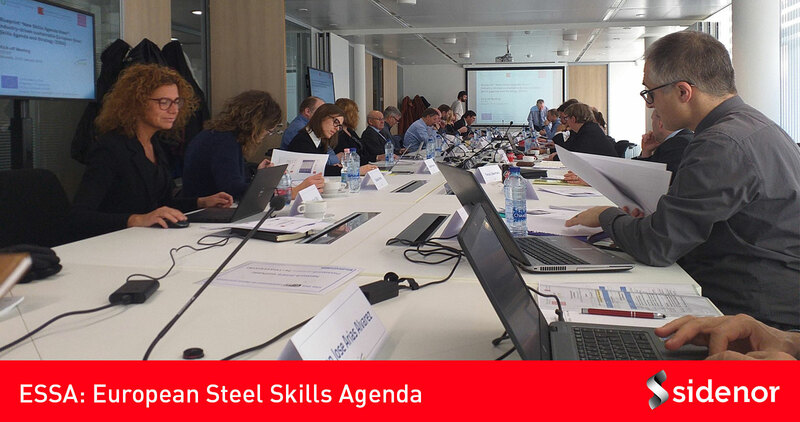 Sidenor participates as a leader of “work package” 3, “Industry Skills Requirements”, which aims at identifying the skills and abilities of professional profiles, taking digitalization and the Industry 4.0 in the steel sector into account. – Definition of (recent und future) skills needs and redefinition of professional profiles for the steel sector. – Training of trainers and new training approaches. 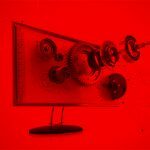 – Management and hiring of talent. – Drawing up of conclusions for their integration in the European Plan. The project will be developed from January 2019 to December 2022 and is financed by the European Commission, with a total funding of 4 million euros.